CCAC Heats Up Your Winter with Music & Fun! Wine + Food, a Queen Spotlight, a noted vocal coach so much more at Christina Cultural Arts Center! Remember to select Christina Cultural Arts Center as your designee when purchasing! 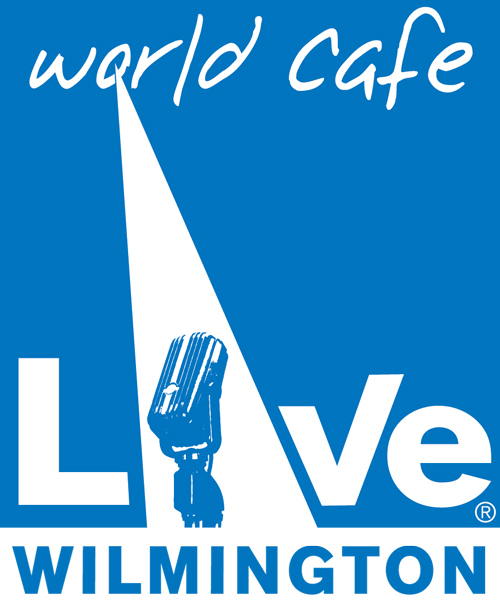 Our neighbors at the World Cafe Live @ The Queen on 5th & Market Streets have opened their doors to non-profits! We're excited to promote our mission and host a fundraising evening on Monday February 25, from 5:45 to 8:00pm. Bring your family and colleagues to dine and drink with the Christina Cultural Arts Center family. 10% of all proceeds will be donated back to CCAC to benefit our scholarship program. As an extra attraction Umoja Strings, Darnell Miller, Donna Tucker-Jones, Dennis Fortune and other CCAC faculty & students will Light Up the Queen with their artsy blend of music and lyrics. Calling all VOCALISTS! Join JEAN BAYLOR for a VOCAL CLINIC at CCAC! This interactive workshop -- led by Jean Baylor -- is perfect for emerging and professional vocalists interested in bridging vocal techniques with performance and studio recording. 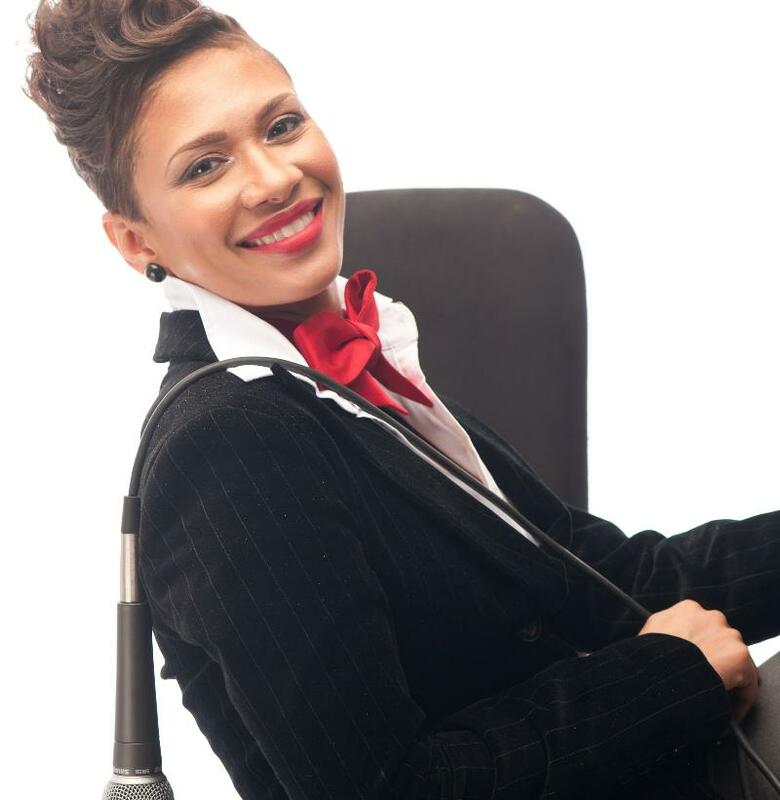 Baylor has 17 years' experience as a recording artist, songwriter, producer and vocal coach. She is a former member of the Motown duo, Zhane, and has collaborated with numerous gospel, jazz and hip-hop artists including Busta Rhymes, De La Soul, Naughy by Nature, Mary J. Blige, SWV, Kenny Garrett and Eric Benet. Admission $25 (for non-CCAC students). CCAC students attend free of charge. Call 302.652.0101 or purchase tickets online at www.ccacde.org. Like our Facebook PAGE & Follow us on Twitter! 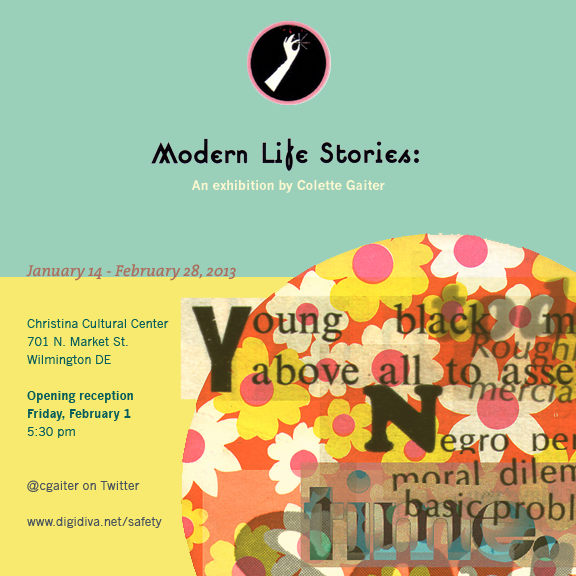 Colette Gaiter's exhibit -- Modern Life Stories -- will be on display in our gallery through February 28.
for an African American History Month Celebration! The Harlem Gospel Choir is the premier American gospel choir. Founded by Allen Bailey in 1986, the Choir presents the finest singers and musicians from the black churches in Harlem and the New York City area. The theme of every performance is "bringing people and nations together and giving something back".